Affordable Family Storage offers high-quality storage units to our customers. But there are ways to make a storage unit even better. Today in the Affordable Family Storage blog, we’ll talk about some things you can put in your unit to bring it to the next level. The point of renting a storage unit is usually to get clutter out of your home or keep things safe while you’re moving. But if you just toss those things into a storage unit and let them get disorganized, you’ll have to deal with more clutter when you’re ready to take your stuff out. Plus, if you need to quickly find something, you don’t want to have to dig through your stuff to find it. You can greatly improve your unit by implementing some simple organizational practices. Keeping things on shelves is a good way to organize and keep things off the ground, where they might accumulate dust. If you keep anything in containers, make sure you label them so you can quickly find where things are. 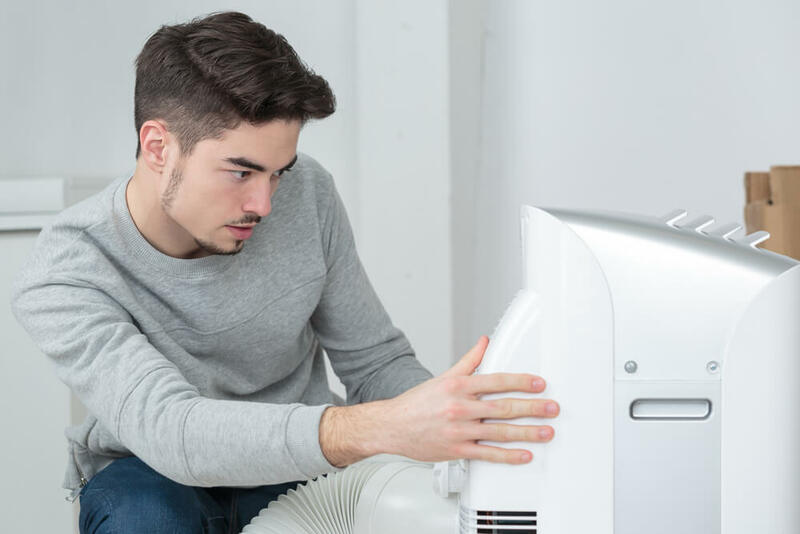 If you don’t have a storage unit that’s climate-controlled, your things will most likely be subjected to humidity, depending on the time of year. You can greatly reduce the impact of humidity by placing a dehumidifier in your unit. This will help keep your things in better condition overall. This is less about making the storage unit itself better as it is about making your life easier. By setting up automatic bill pay for your unit, you won’t have to worry about paying on time or missing any payments. This means you have one less thing to worry about and one less bill to remember. Affordable Family Storage offers this option to all our customers, so make sure to take advantage of it. If you’re in need of a storage unit in Topeka, Affordable Family Storage can help. We have all the amenities and conveniences you could need out of a storage facility. If you’re not sure what size storage unit would be best for you, just use our free storage calculator to find out. Or, speak to a member of our staff! They’re happy to help. We put the satisfaction of our customers above all else here at Affordable Family Storage. For any other questions, or to start renting from us, contact Affordable Family Storage today.